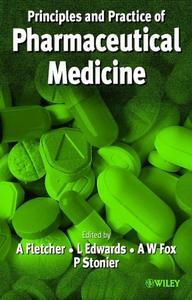 This is an international guide to all areas of drug development and medical aspects of marketing. Both the regulatory and scientific aspects of the speciality of pharmaceutical medicine have evolved rapidly in recent years and Principles and Practice of Pharmaceutical Medicine assesses the current status of the field as well as giving some prospectus of how things may develop in the future. provides a refresher for the expert and an essential foundation for the novice outlines an academic framework for good practice. 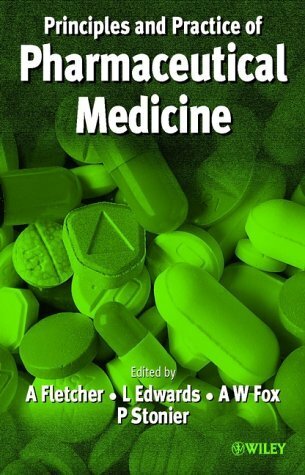 This is an excellent source of information for all those practising pharmaceutical medicine - pharmaceutical physicians, regulatory physicians, clinical researchers, marketing executives, research nurses.